Exchanges and wallets supporting BitTorrent (BTT) airdrop program. Saw demo today. 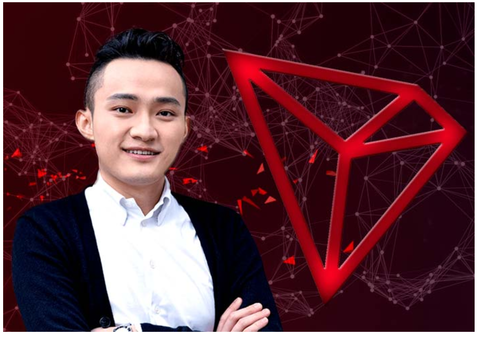 #BTT is running extremely smooth and fast which is powered by #TRON. Every Tx is instant and safe with decentralization guaranteed. I can’t imagine how much we will shake the industry once we deliver these to the entire 100 million active users.